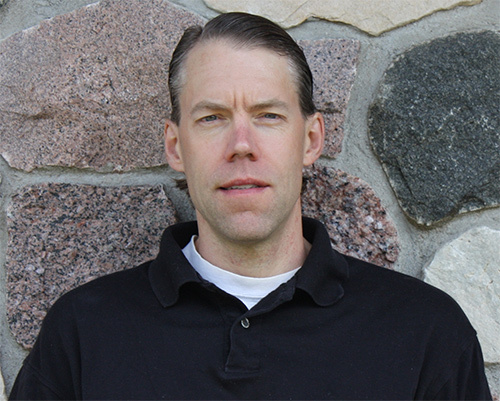 John K. Culhane is a Family Physician in the Medical Department and the Medical Director for the clinic. Dr. Culhane received his B.S from Stanford University in 1980. His M.D. from Oregon Health Sciences University in 1984, and completed his residency in North Carolina Memorial Hospital from 1984-1987. 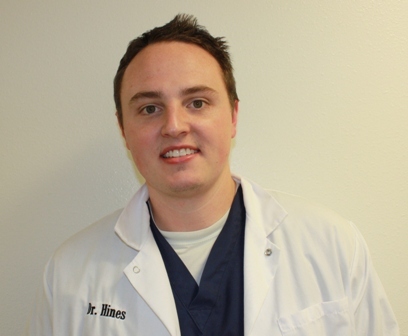 Dr. Culhane specializes in OB Ultrasound. He enjoys running, basketball, coaching and his family. Elizabeth A. Radtke-Petri is a Nurse Practitioner in the Medical Department. She received her B.S.N. from the College of St. Catherine in St. Paul, MN., in 1984. She received her F.N.P. from University of Wisconsin Oshkosh in 1993. She enjoys being with her family, boating, skiing, and camping. Joseph E. Guenther is a Physician in the Medical Department. Dr. Guenther received is B.A. from UW Platteville and received his M.D. from UW Madison. and completed his residency at UW Department of family medicine in Eau Claire WI. He enjoys a lot of running, hunting, fishing, skiing. Peter C. Keenan is a Physician in the Medical Department. Dr. Keenan received his B.A. from John Caroll University in Cleveland , OH., in 1988. Received his M.D. from St. Louis University in 1994, and completed his residency at St. Johns Mercy Medical Center. Dr. Keenan specializes in Family Practice. He enjoys mountain biking, Tae Kwan Do, and gardening. Sue C. Weso is a Family Nurse Practitioner in the Medical Department. Sue specializes in Family Practice. Her interests include hunting, fishing, gardening, music and her family. Amy J. Slagle is a Family Physician in the Medical Department. Dr. Slagle received her B.A. from the University of Missouri-Columbia in 1984, her M.D. from the University of Missouri-Columbia in 1991. She completed her residency from the University of Wisconsin-Madison from 1991-1994. Dr. Slagle specializes in family Practice, Board Certified. Amy is family centered, and has an interest in low-intervention obstetrics. Shannon B. Daun is a physician in the medical department. Dr. Daun received her B.S. in women’s studies & zoology from UW-Madison in 1998, her M.D. 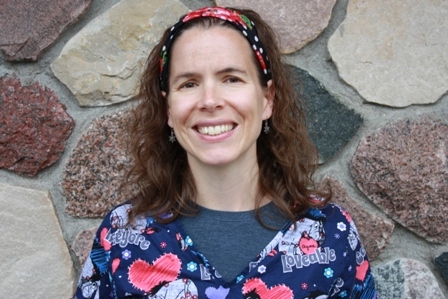 from the Medical College of Wisconsin in 2003, and completed her family medicine residency in 2006 at the La Crosse-Mayo Family Medicine Residency. Dr. Daun specializes in family medicine. She enjoys spending time with family & friends, growing in her Christian faith, reading books, and camping. Sarah is a board certified Family Nurse Practioner caring for all age groups. Her BSN was obtained from Bellin college and her MSN from University of North Dakota. 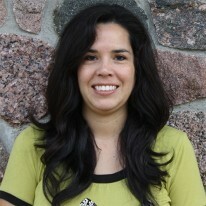 She is an enrolled member of the Menominee Tribe. Sarah has over 8 years of experience as a registered nurse in tribal clinics which has led her to her overall interest to make a difference in the health and well-being of Native Americans. 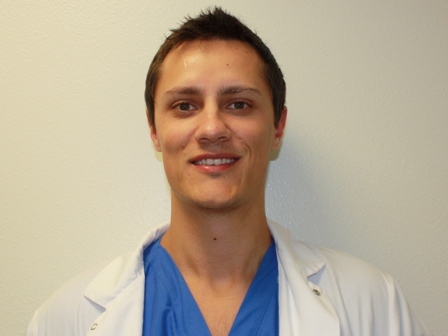 Dr. Ostgard is a graduate of the University of South Dakota, Sanford School of Medicine. 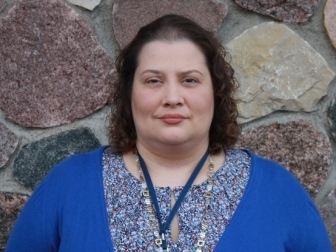 She currently has experience in treating chronic illness of adult and pediatric patients, prenatal care, women’s health, sports medicine, geriatrics, skin care, and psychiatric care. 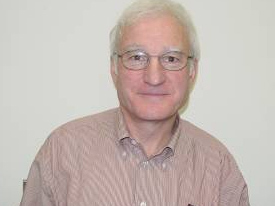 Michael O’Neill is Psychiatric Consultant in Mental Health Services. He graduated from the University of Notre Dame, attended the Medical School from University of Chicago, and did his Psychiatry Residency at the University of Wisconsin. He Specializes in Psychiatry. Michael O’Neill enjoys reading, music, outdoors, biking and golf. 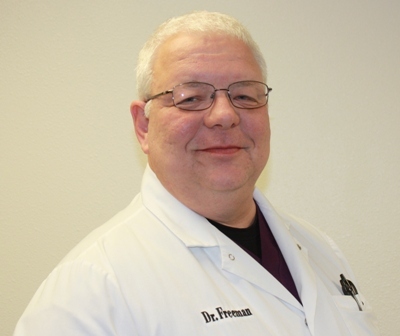 R. David Freeman, DMD, is the Chief Dentist in the Dental Department. Ronald D. Freeman, DMD is a Dental Program Director. He is a graduate of the University of Kentucky and the University of Louisville. He served as a fellow and resident at The Johns Hopkins School of Medicine and Hospital. He was also a Clinical Staff Fellow at the National Institutes of Health. 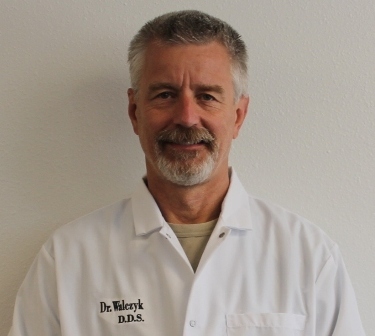 Dr. Freeman served in the United States Air Force from 1990 to 1993 and he has been with the Menominee Tribal Clinic since 1997. 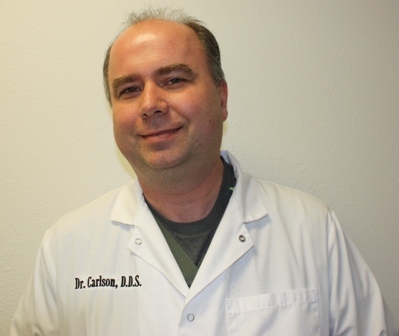 Mike L. Carlson is a staff Dentist in the Dental Department. He graduated from Marquette Dental School in 1997. Mike enjoys Kayaking, fishing, and painting. He went to undergrad school U.W Eau Claire, Wi and graduated with a Bachelor in Biology in 1977. 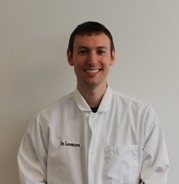 Paul graduated from the University of Iowa College of Dentistry in 2011. Paul enjoys playing guitar, sports, and spending time with friends and family. Matt received his B.A. from North Dakota State University and his D.D.S. from the University of Minnesota School of Dentistry. He practices all aspects of general dentistry and particularly enjoys delivering restorative, prosthodontic and surgical treatment. Matt enjoys spending time with friends and family, cooking, fishing and tinkering with computers. Enjoys camping, fishing, and college basketball.